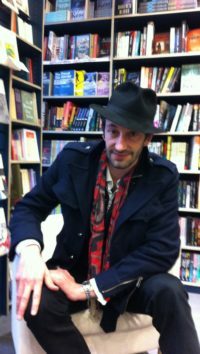 When head-hunter Fabrice Valentine faces a smoking ban at work, he decides to undertake a course of hypnotherapy to rid himself of the habit. At first the treatment works, but his stress levels begin to rise when he is passed over for an important promotion and he finds himself lighting up again – but with none of his previous enjoyment. 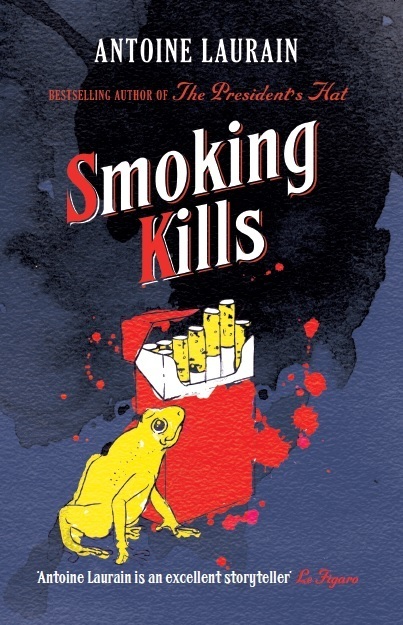 Until he discovers something terrible: he accidentally causes a man’s death, and needing a cigarette to calm his nerves, he enjoys it more than any other previous smoke. What if he now needs to kill every time he wants to properly appreciate his next Benson and Hedges? You can be a smoker, a serial killer… and a very nice guy!